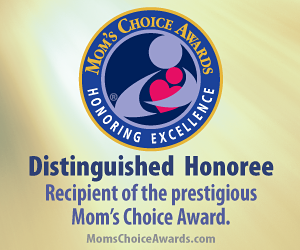 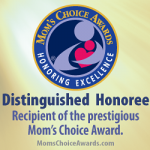 Among the Best in family Friendly Products. 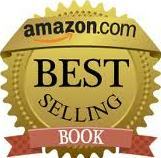 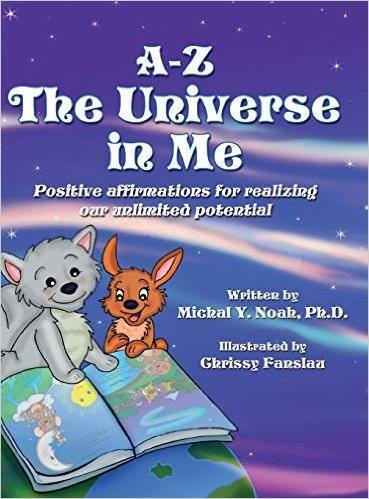 Readers’ Favorite recognizes “A-Z the Universe in me” in it’s annual International contest. 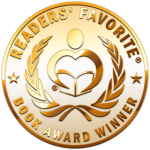 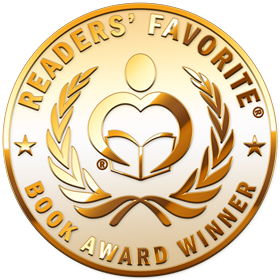 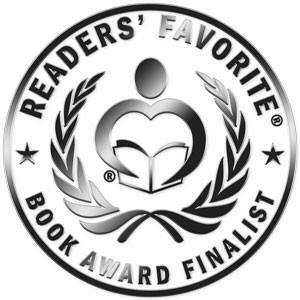 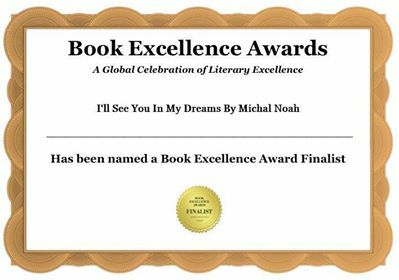 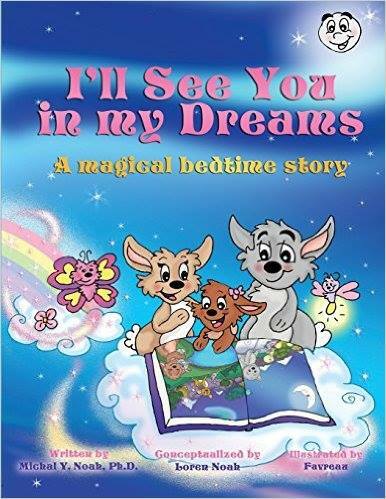 “I’ll see you in my dream” named 2017 Book Excellence Award Finalist. 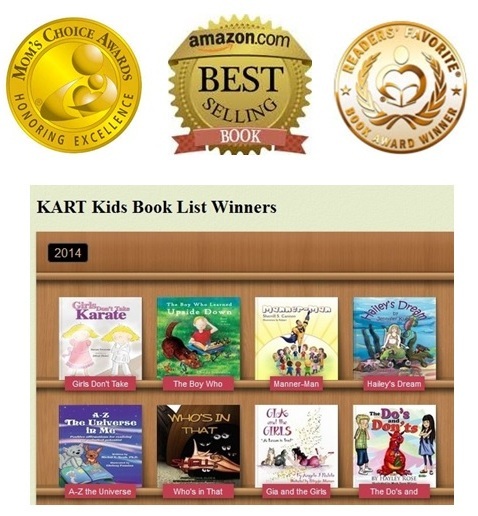 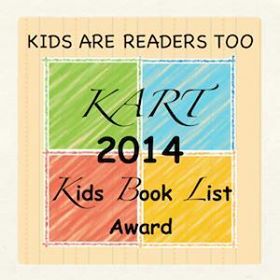 “A-Z the Universe in me” -2014 Kart Kids Book List Winner. 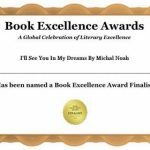 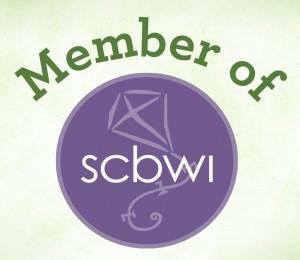 Get in touch with Michal on Facebook and Twitter! 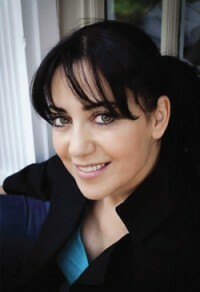 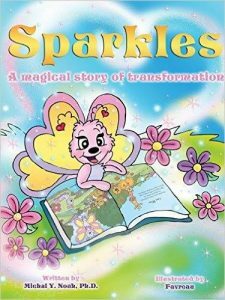 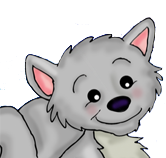 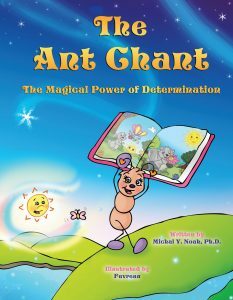 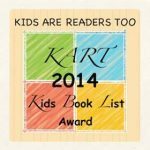 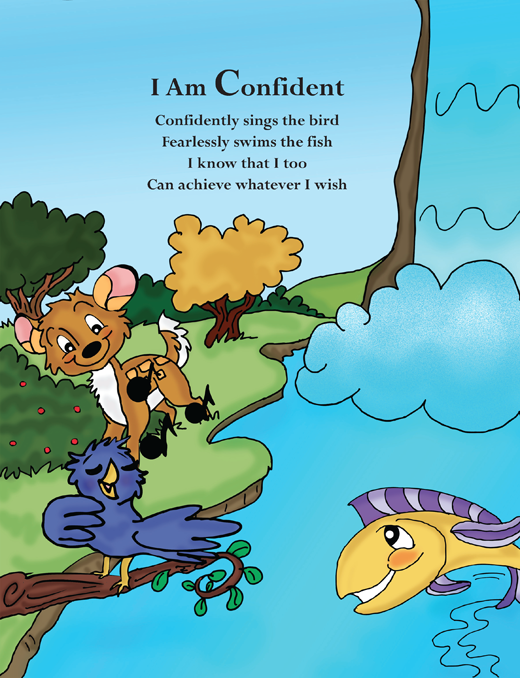 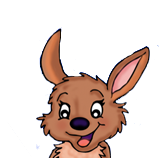 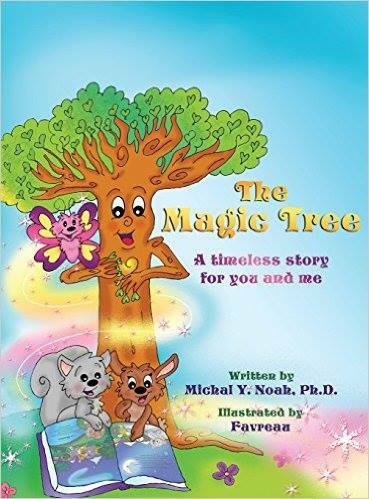 #1 Best-Selling Award Winning Children’s Author Michal Y Noah is available for Storytime Events, Libraries, Book Fairs, Schools, Book Signing and Reading.